Last week, Fellowship Technologies announced its acquisition by Active Network, provider of wide-range technology and marketing solutions that enable organizations to grow revenues and operate more efficiently. 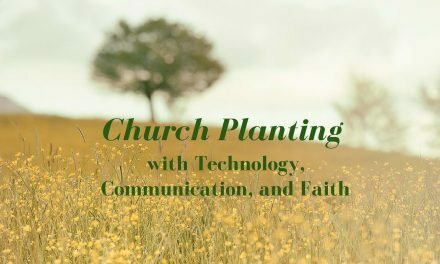 Active Network plans to support and grow the Fellowship One church management system and continue to support the more than 1,700 churches currently using this church technology. Congratulations to our new site sponsor, Fellowship Technologies, on this exciting announcement! For the full announcement, click here.